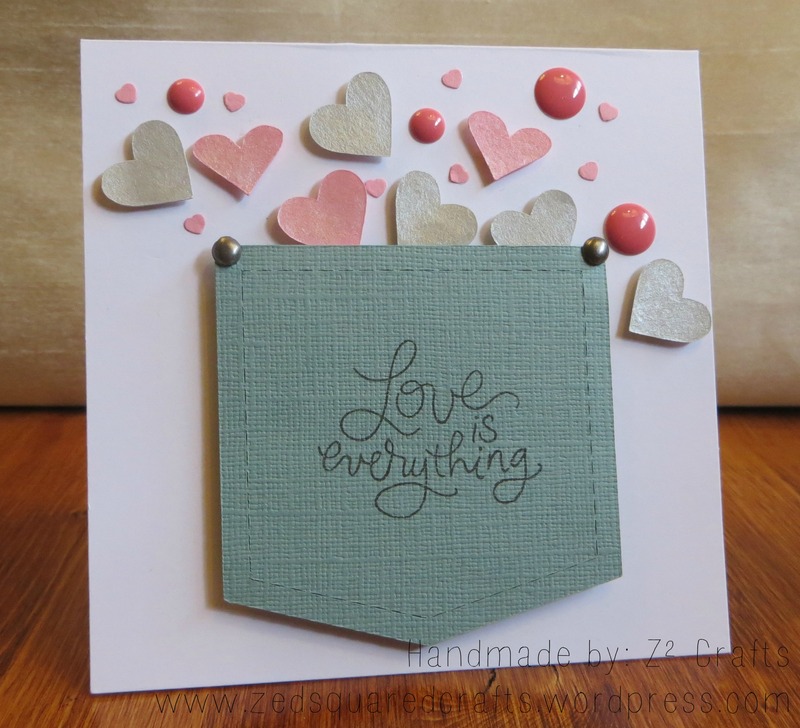 Love how you combined this week’s colours – the pocket brimming with love is beautiful! Thanks for playing along with us over at Colour Me…! this week. For someone who was stumped, this card turned out so gorgeous! You did an awesome job of combining the colours. I love your little “jean” pocket and the faux stitching. Thanks for playing along with us at Colour Me…!